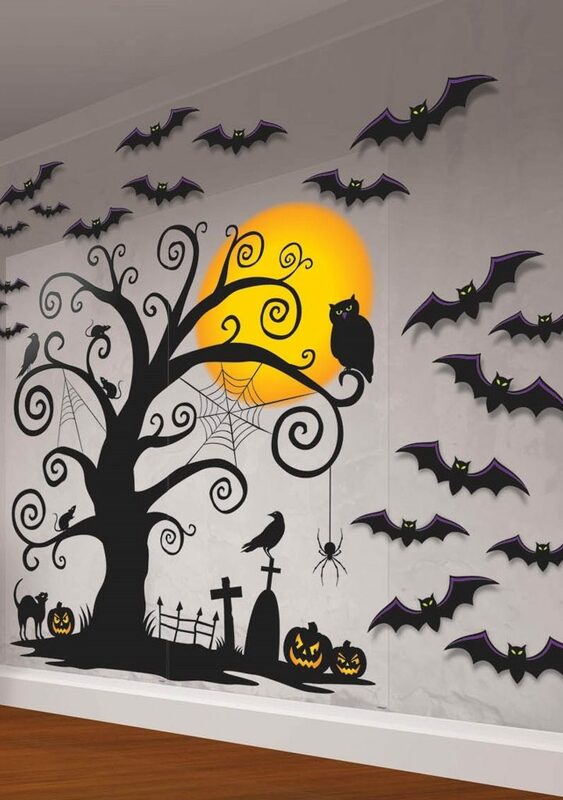 Halloween is approaching and yeah our most awaited and most favorite festival is coming in next few weeks. 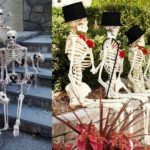 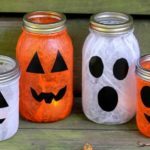 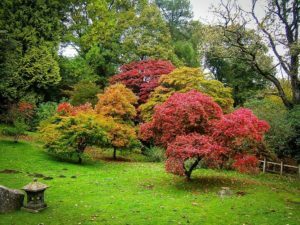 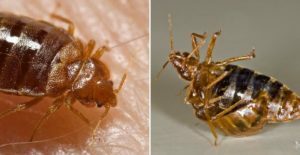 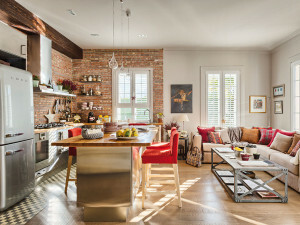 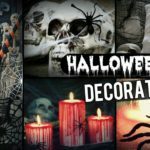 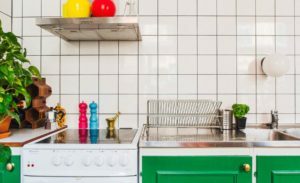 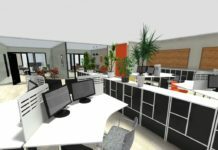 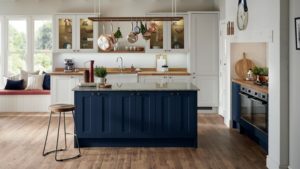 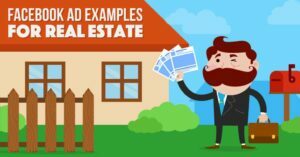 If your have not yet started planning on how you will be decorating your house for this Halloween, then here we are with some great ideas which will make your house look attractive and unique. 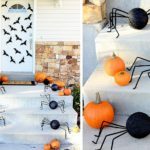 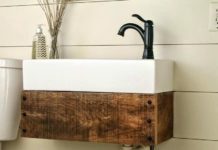 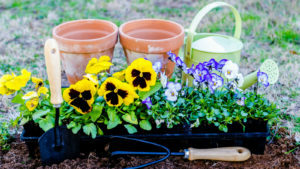 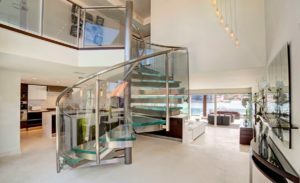 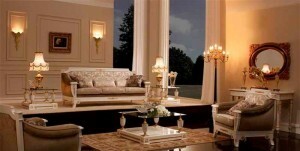 You may scroll down for the wonderful decoration and easy and also pocket friendly ideas for decorating your indoor space this festival. 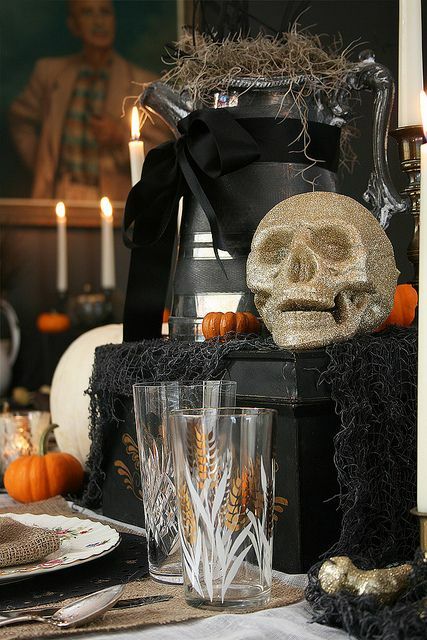 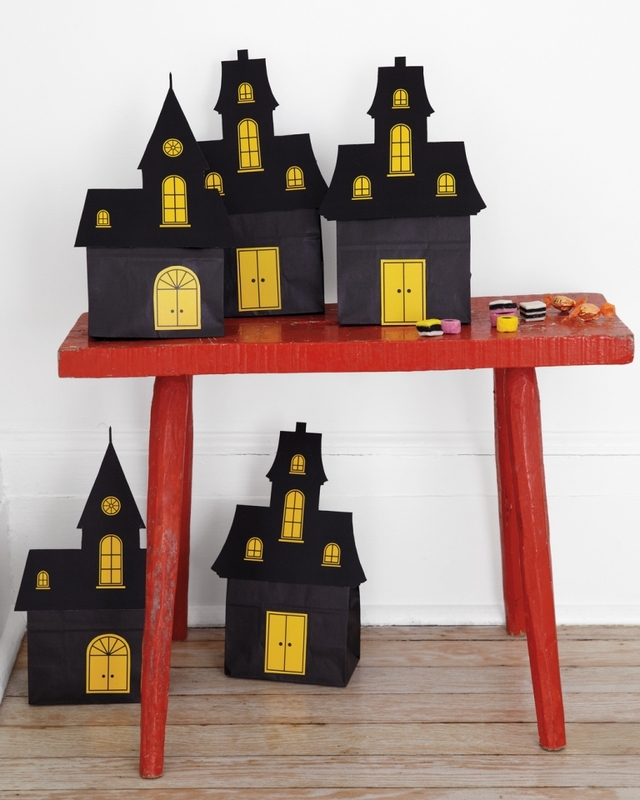 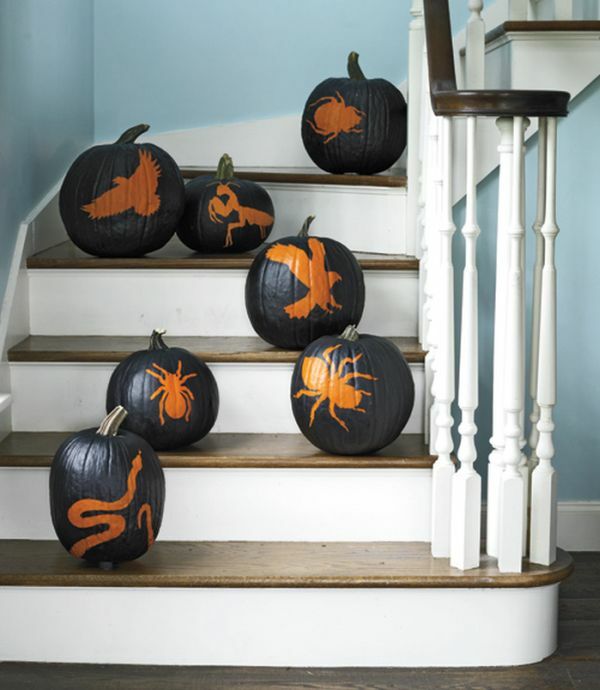 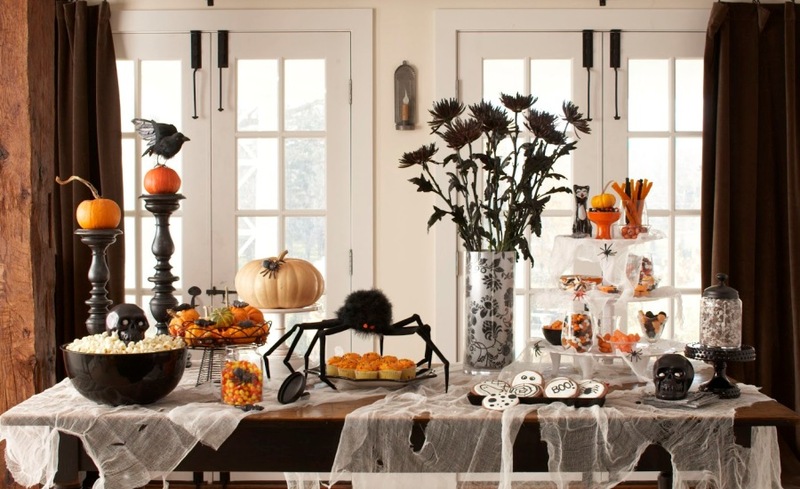 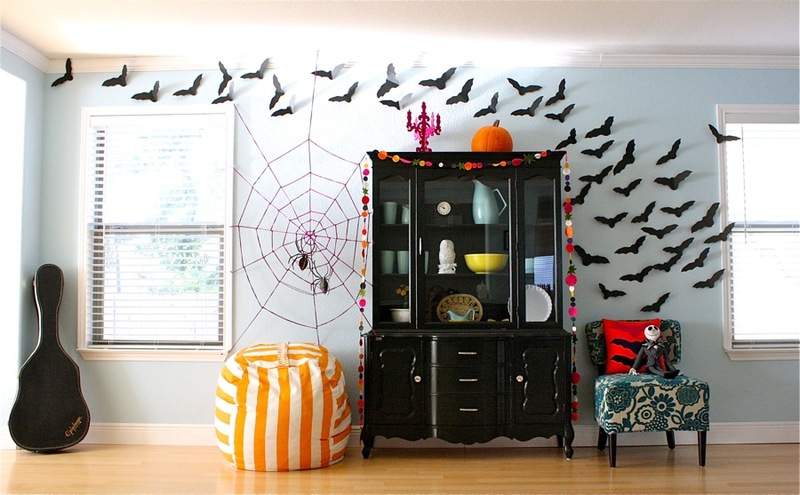 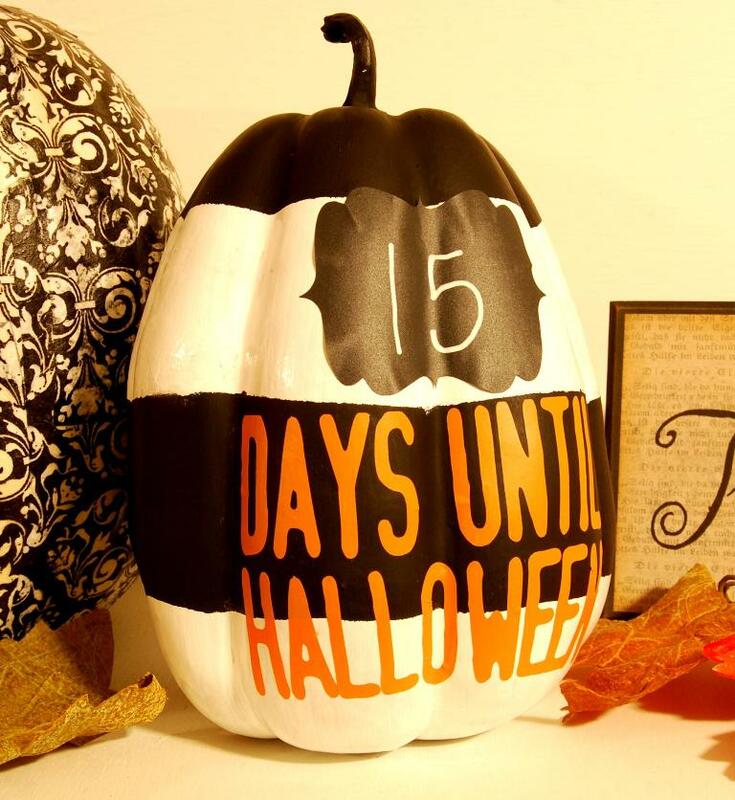 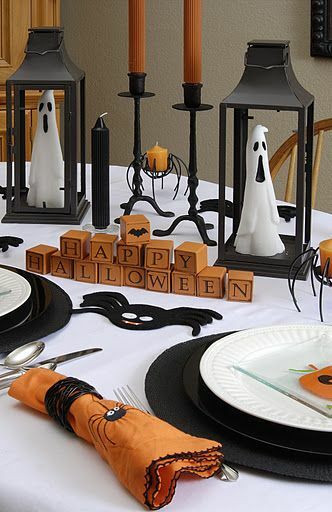 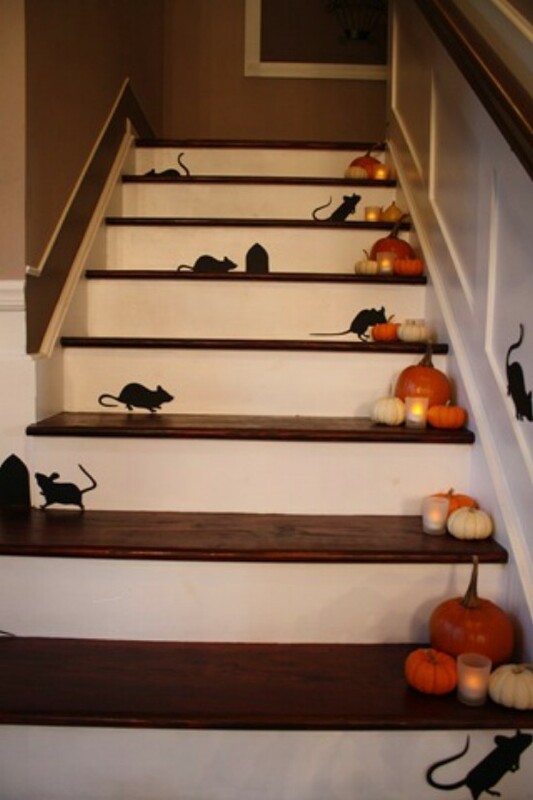 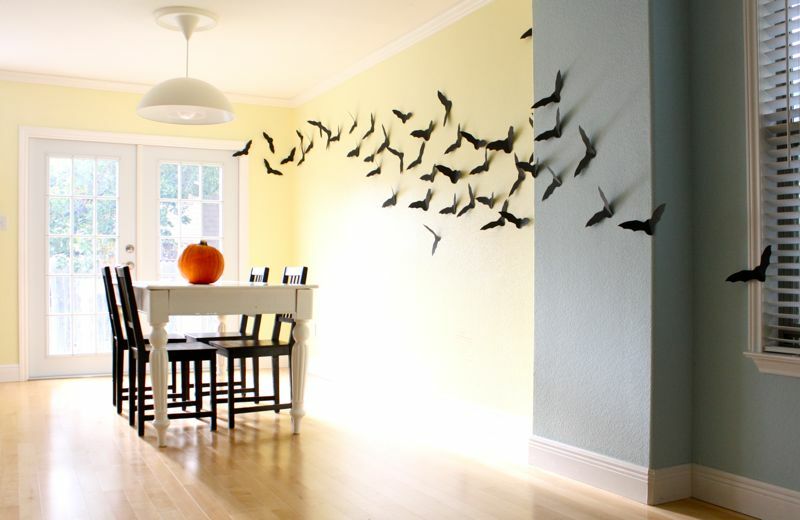 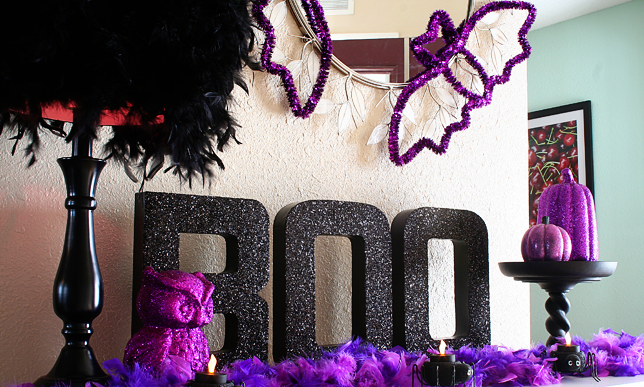 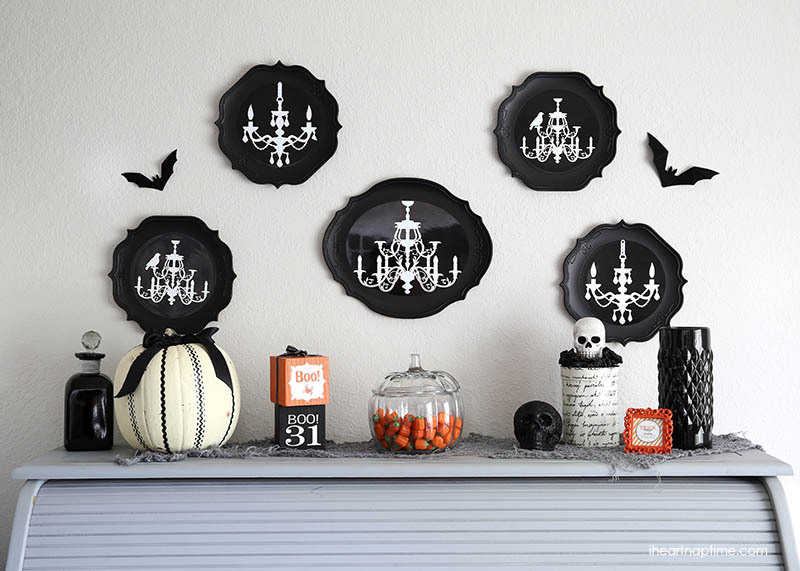 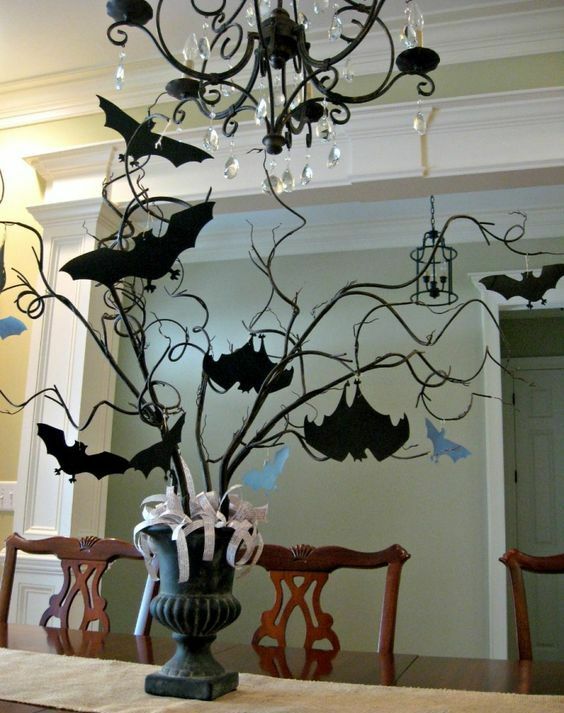 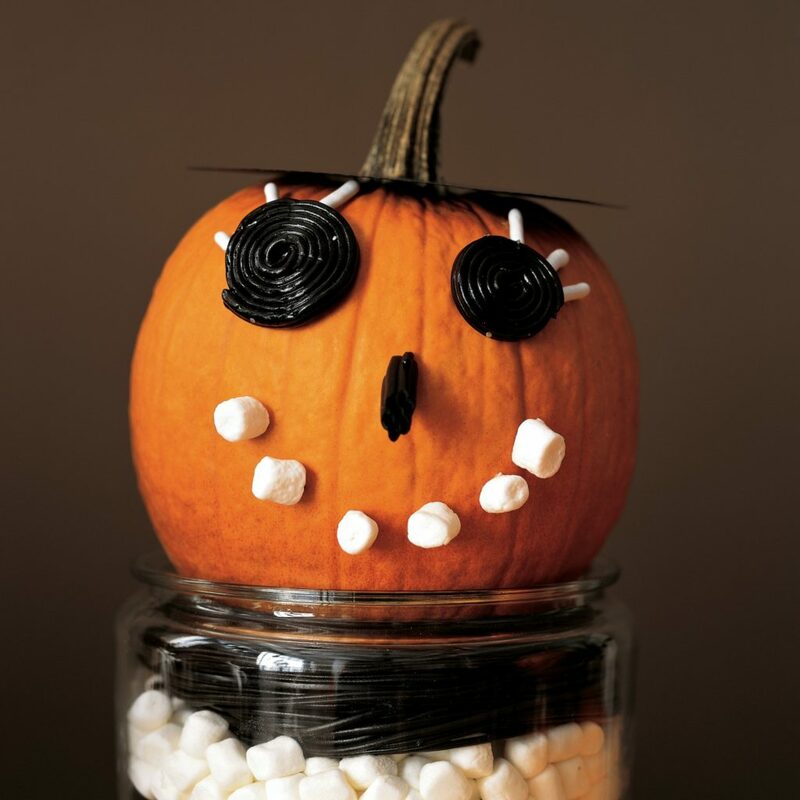 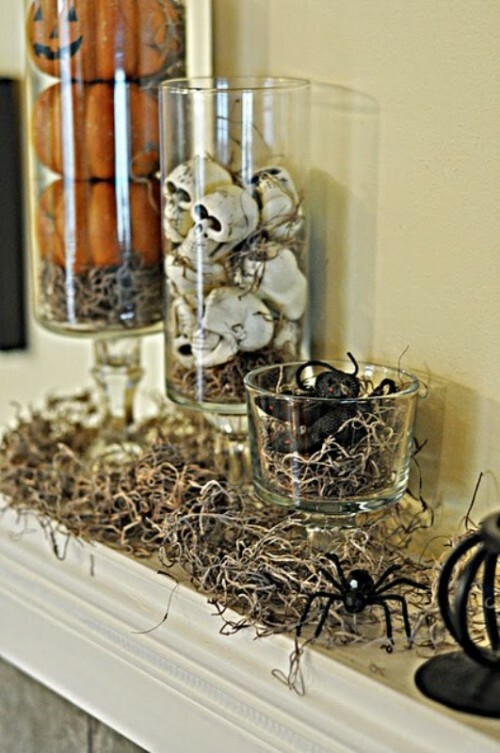 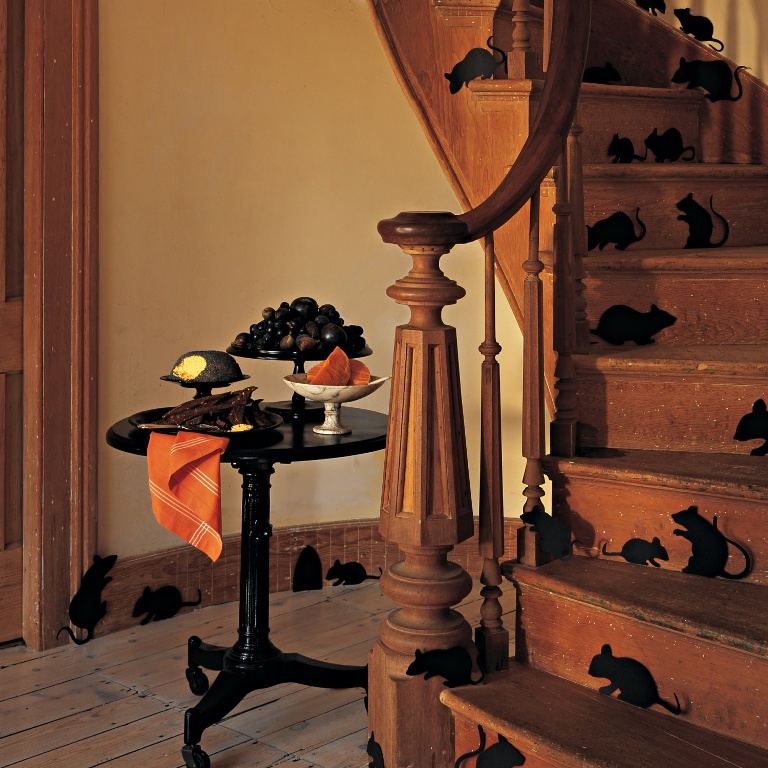 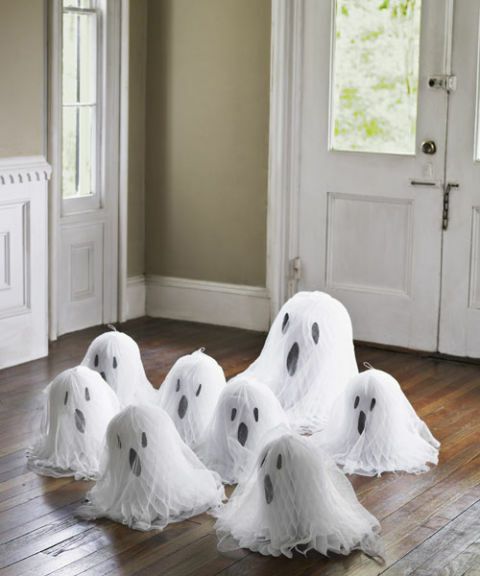 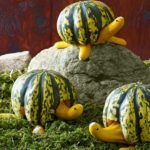 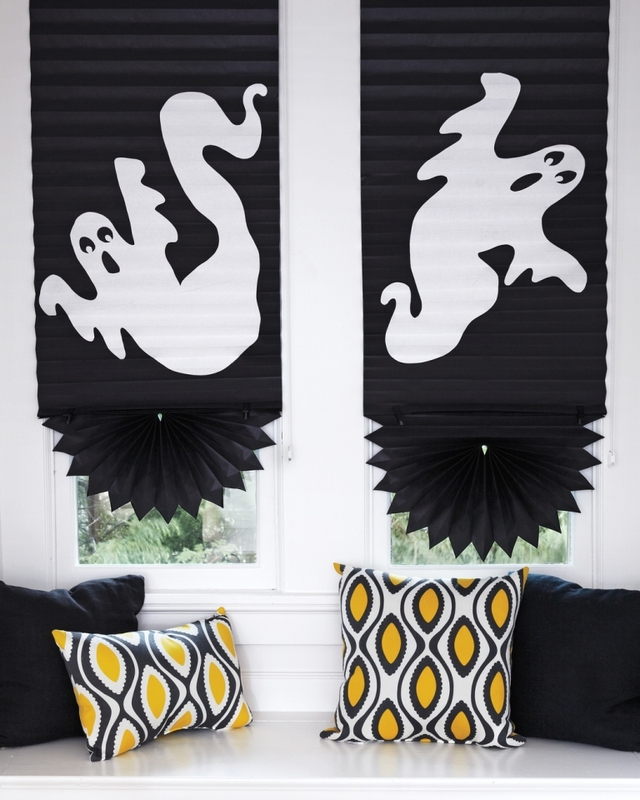 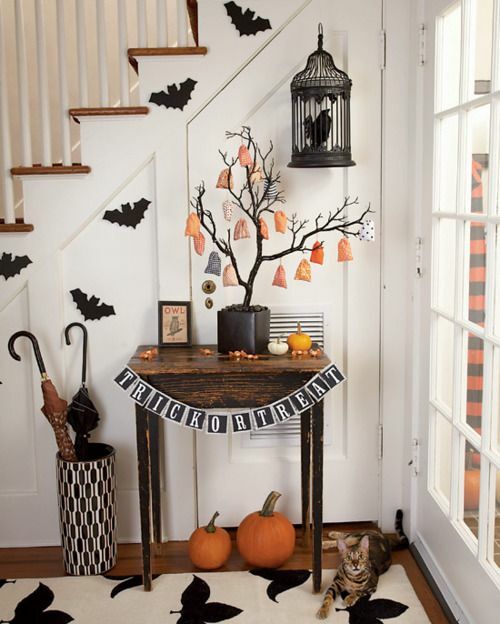 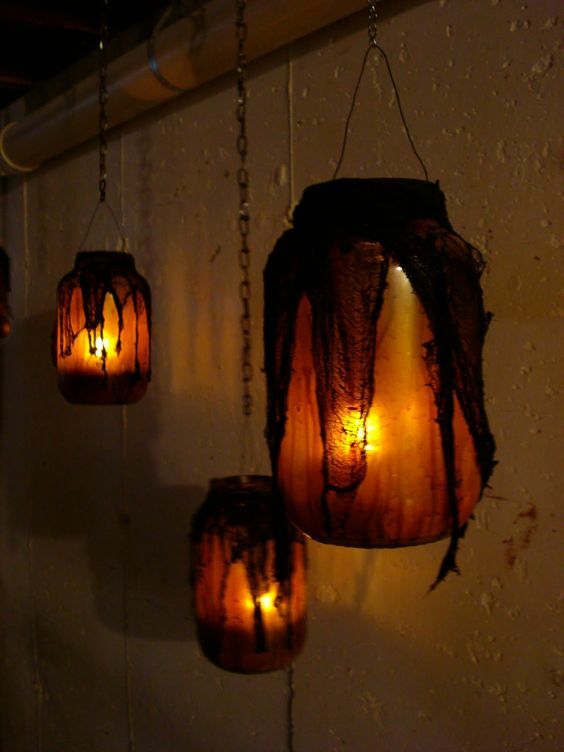 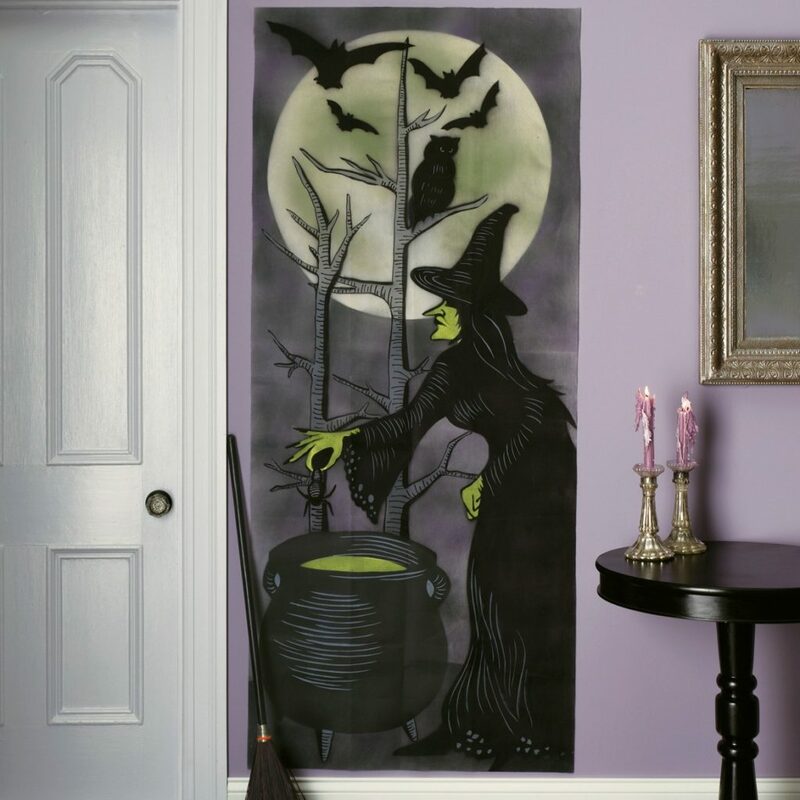 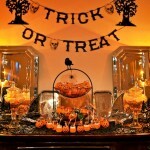 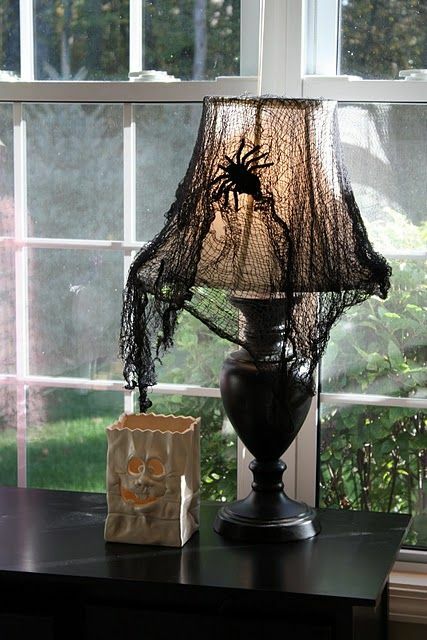 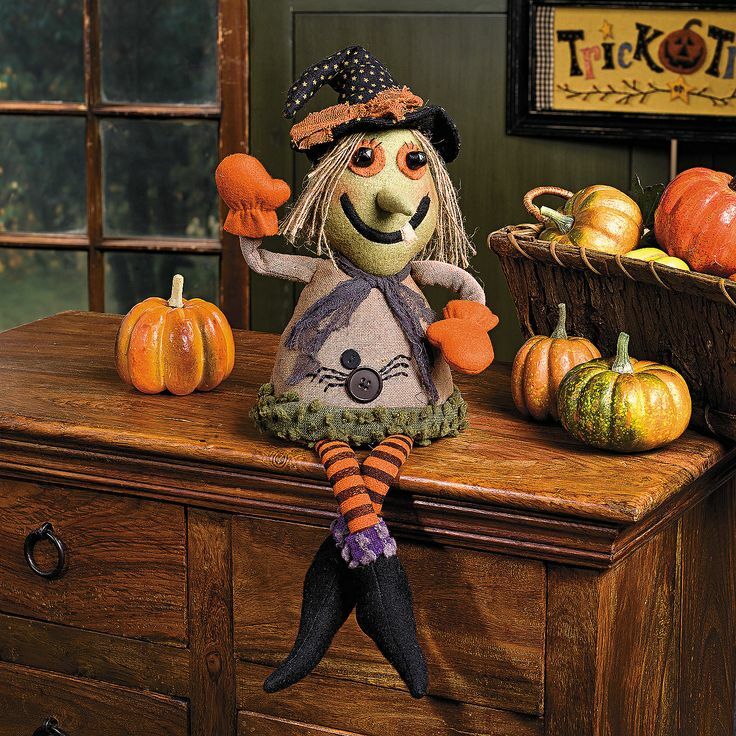 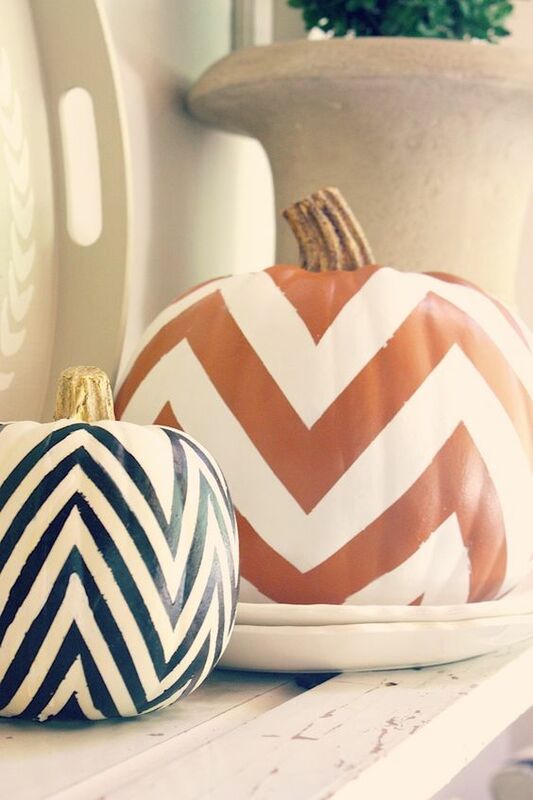 Checkout our latest collection of 20 Cute Indoor Halloween Decoration Ideas.